With the option to choose from multiple carrier interfaces including SIP, the SL1100 lets you take advantage of VoIP technology to reduce your call costs. 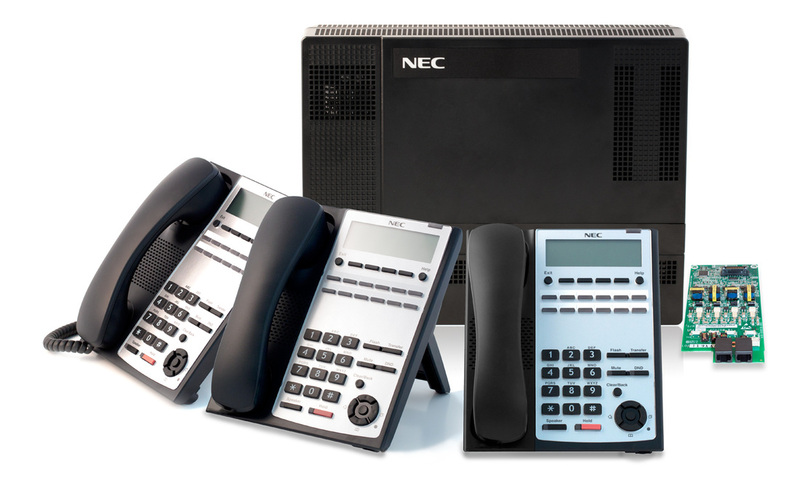 Lowers your costs - competitive starting price and a low cost terminal range plus the option to choose from multiple carrier interfaces including SIP, the SL1100 lets you take advantage of VoIP technology to reduce your call costs. 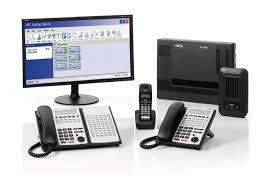 Scalable solution that can expand and grow with your business – with the option to add extras when you need them and easily scale the system up or down as your business requirements change to a maximum of 64 handsets.